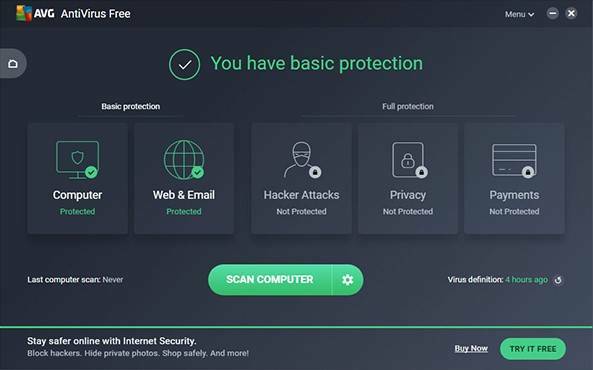 AVG 2018 Free Antivirus products are free to download and install. Download full version of AVG Antivirus 2018 for Windows XP, 7, 8, 10. The software is available in both 32 bit and 64 bit. The online or web installer allow AVG to serve the latest version of Anti-virus tools, but sometimes users need full offline installers to use in computers which are not connected to the internet. The offline installer also allows installing in multiple computers thus saving bandwidth. AVG has long proven its strength against malware and viruses. 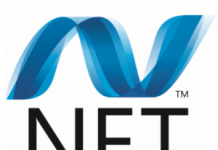 It is a product proven to be tough on Windows and Mac systems. Highly recommended by IT experts and highly acclaimed by PC magazines worldwide, its growing satisfied users can attest to its capabilities as a reliable antivirus tool. Upgrade your old version of AVG, or better yet, shift to AVG 2018 to keep your personal computers, laptops, and Macs protected from the viruses designed to steal information and corrupt your systems. It offers basic level security for home users and non-commercial users alike. It’s hassle-free and easy to install. What’s more is that it’s available for free. 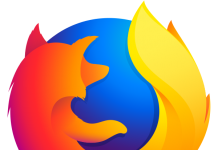 It’s a one-time download that you can install offline and share with family, friends, and colleagues. Help your friends and family be protected against suspicious activity on their personal computers, laptops, and Macs by introducing them to one of the most secured security tools around. Have you always feared surfing the internet because of the mounting threats that can enter your system while on the web? This year, internet protection just got revamped and made stronger than ever. Every year, malicious hackers create malware and viruses that get into your system when you download from the Internet. Lately, there’s the increasing threat of webcam spying where hackers get into your webcam and spy on you. Aside from this, ransomware gets into your personal files, photos, and videos. Memories and private stuff get taken from your computer without you knowing. That’s why it’s important to upgrade your system’s protection. Level up and upgrade to AVG internet security 2018 and give yourself the peace of mind that you need to surf the internet endlessly without any worries. Give your system the best security against hackers and protect your private files, home security, and precious memories from the dangers of webcam spying and ransomware. AVG internet security gives you a free trial version that lets you see its capabilities. AVG PC TuneUp 2018 has six essential PC maintenance features that will keep your system running smoothly. It updates outdated software, speeds up your PC, frees up space on your disk, gives your battery longer life, fixes Windows crashes, and cleans up your PC, Android, and Mac. These quick fixes help the AVG PC TuneUp 2018 suite clean up unnecessary programs that have been running in the background that eats up valuable battery life, RAM space, and storage space. The software also cleans up on areas we don’t normally clean like windows cache and logs, hidden files and hidden browser caches, and duplicate photos, music, videos and other files. It also comes with a “Software Updater” that updates the important software on your OS to patch all the issues in particular programs. 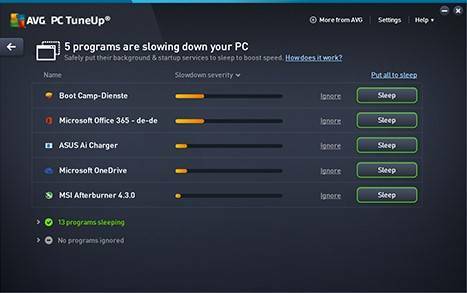 In addition, AVG PC TuneUp’s cleaner tool helps clear all the old, leftover files from your devices so that you can get to enjoy more space in your storage for other useful files. AVG Ultimate 2018 is a one-stop shop for your system protection needs. 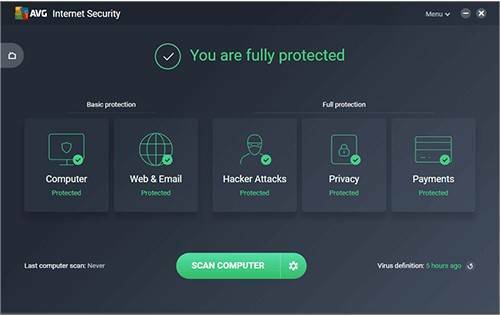 AVG, the pioneer on PC care and antivirus protection, has created a total PC solution that will protect your PC, laptops, Android gadgets, and Macs with the ultimate protection against all the threats out there. This product combines the powerful features of AVG Internet Security 2018 and AVG PC TuneUp 2018. Indeed, this combo sounds great. AVG Internet Security 2018 is loaded with top-notch security protection against Malware, Ransomware, and WebCam Spying. Real-time detection, removal of threats, and enhanced firewall give you total security online. AVG PC TuneUp 2018 is your best friend that allows your PC system to work at its full performance. This one-stop ship PC tune-up software automatically cleans up junk data, speeds up your PC, updates essential software, and fixes tiny issues that could lead to potentially bigger issues when left unattended. With all this, AVG Ultimate 2018 gives you the total protection that you and your machine deserve.